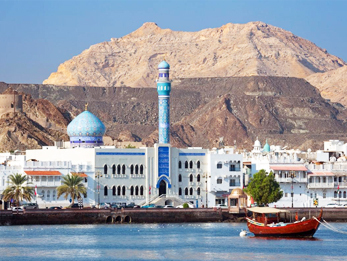 Dome Engineering Services LLC was set up as a local Omani company (in line with the Omanization requirements of the country) to cater to the needs of Oman oil and gas, power and industrial sectors. Dome is registered with Oman Joint Supplier Registration System (JSRS) for oil & gas services. Dome also represents a number of manufacturers for supply of their products to oil and gas, power and other sectors in Oman. Dome International for Environmental & Engineering Services LLC (DIEES) was established in March 2017 and shortly thereafter approved by Ministry of Environment and Climate Affairs as an approved consultant. DIEES is also registered in Oman Joint Supplier Registration System (JSRS) and with Petroleum Development Oman ( PDO). Within a short span of time DIEES has completed several EIA projects with various clients and a number of Safety and Risk studies for projects from major clients such ORPIC and Oman Gas through EPC contractors.